Get reward - FREE BONUS! 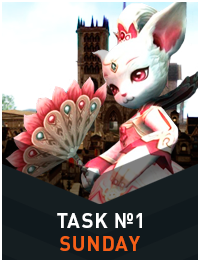 Make Task - Get Bonus! 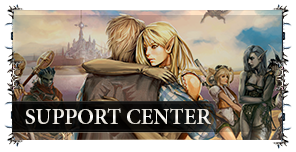 Dear players! Especially for you, we making a series of promotions with simple tasks and "tasty rewards." 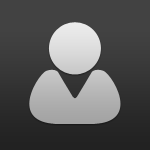 Promotions are available 24 hours a day, 7 days a week. You just have to choose which promotion are acceptable for you. Good luck to everyone! Task №1 "Forum activity" (Sunday) - Just Do IT! 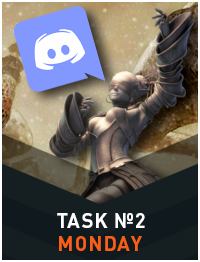 Task №2 "Discord" (Monday) - Just Do IT! 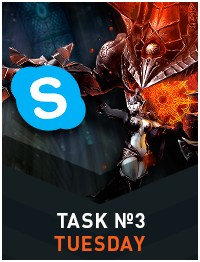 Task №3 "Skype" (Tuesday) - Just Do IT! 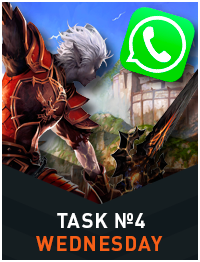 Task №4 "WhatsApp" (Wednesday) - Just Do IT! 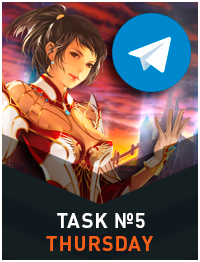 Task №5 "Telegram" (Thursday) - Just Do IT! Task №6 "Social expolsion" (Friday) - Just Do IT! 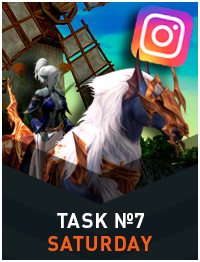 Task №7 "Instagram" (Saturday) - Just Do IT!